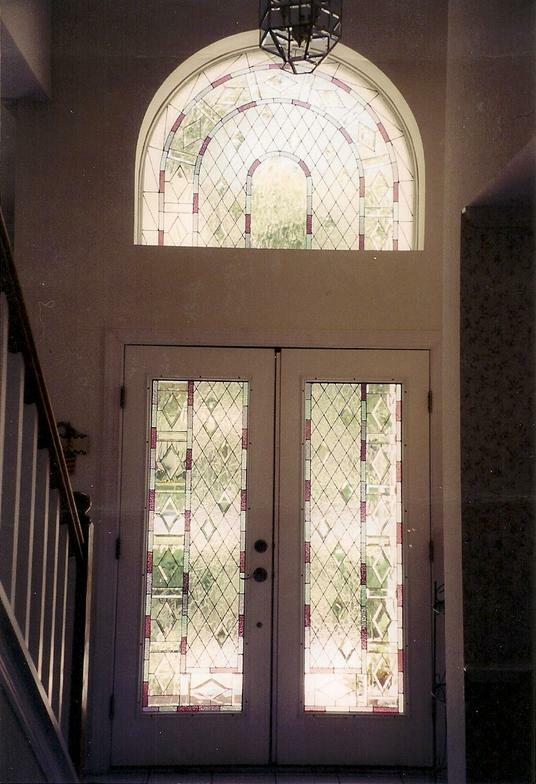 Let me design a window for your old, interesting or unique frame. 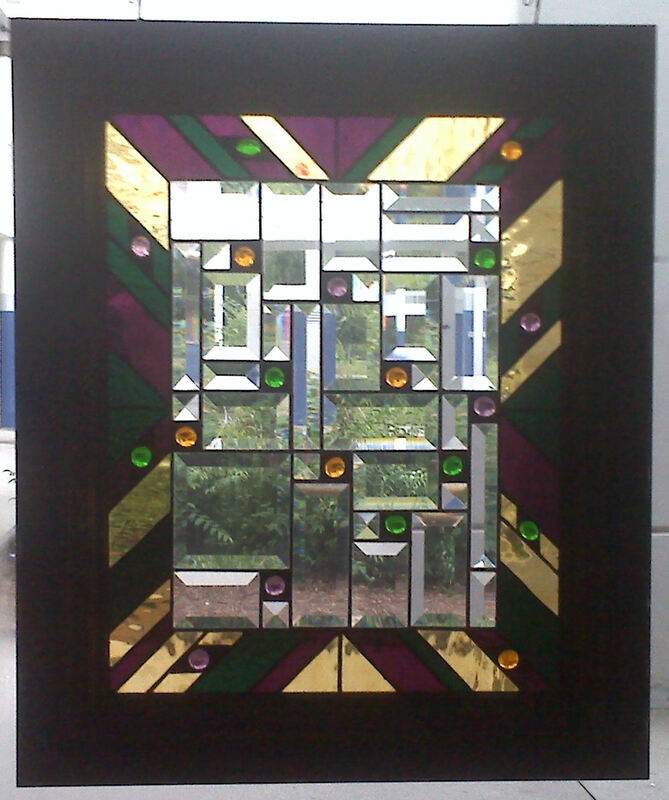 I love the challenge and creativity of designing a one-of-a-kind window to complement your room and decor. 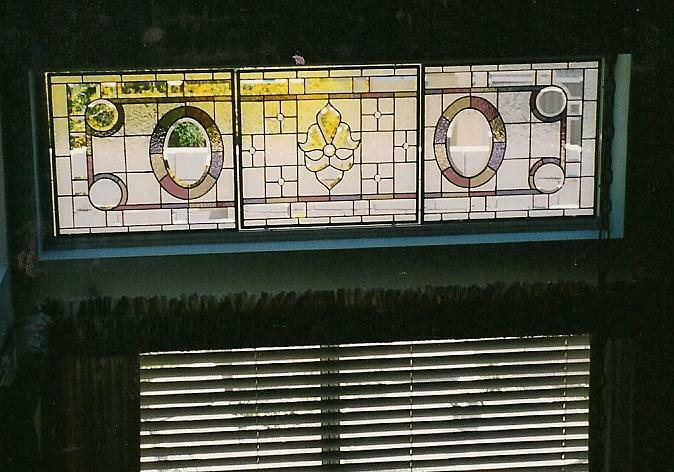 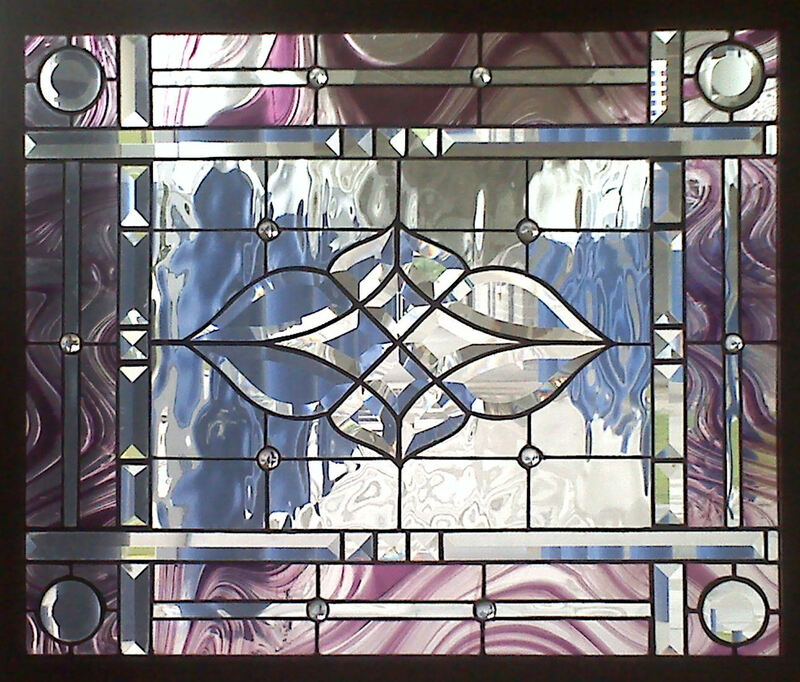 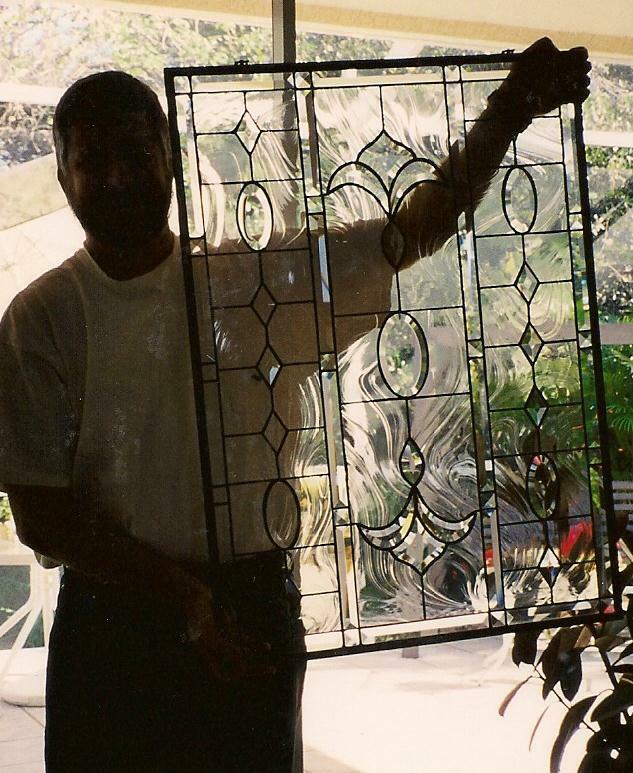 All of my windows are custom designed at my home studio located in Waynesville, North Carolina.